Pusheen, the chubby gray tabby who can often be found in stuffed animal or emoji form, is about to take a more three-dimensional shape. 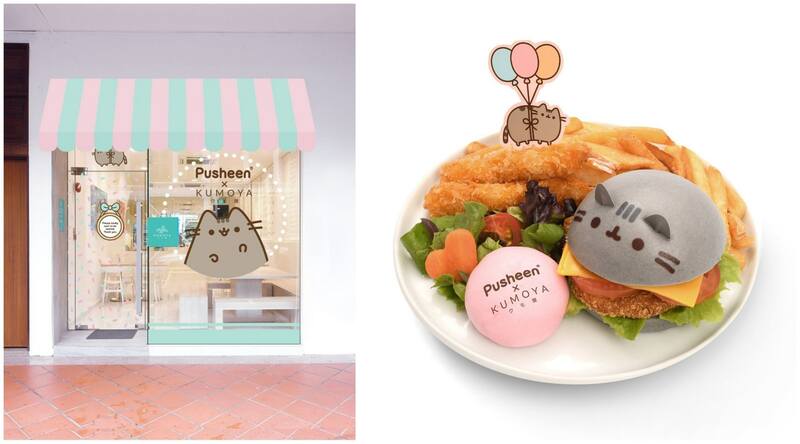 A Pusheen pop-up cafe is due to open in Singapore in January 2019. Claire Belton, the American artist and illustrator who first created the Pusheen character for an online comic strip in 2010, is working on the project. The Pusheen character is based on her own cat, who has the same name. Belton is handling the interiors for the cafe, and food Instagrammer Little Miss Bento is collaborating on the Pusheen-themed menu, which includes main dishes (a gray rice Pusheen sleeping on a bed of vegetables), sweets (Pusheen-branded macarons, cupcakes, cookies and cakes) and drinks (lattes and hot cocoas with Pusheen's face on them, plenty of pink drinks with foamy clouds on top). What else to expect? Plenty of pastels, balloons, hashtags galore and some treats that seem positively designed for Instagram fame. 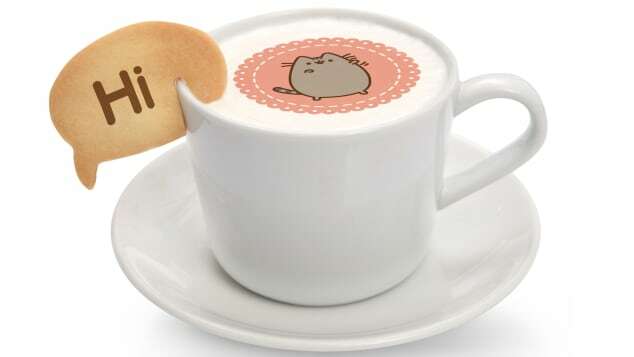 For example, a Pusheen-shaped ball that opens to reveal sweets inside when you "melt" it with a drizzle of steamed milk -- much cooler than finding a prize at the bottom of a box of cereal. In addition to sweets and surprises, the pop-up will also have a store with Pusheen-branded merchandise you can't get anywhere else. There's no specific end date for the pop-up, but the management team estimates it will close down "sometime in March." One thing there will not be, though? Cats. However, if you can't travel to Singapore, don't lose heart. Belton's Pusheen empire has expanded to include a book, "I Am Pusheen The Cat," that gives inside info about the feline (her birthday is February 18, which makes her an Aquarius), plus coloring books, clothes, household goods, stickers, blankets and more.